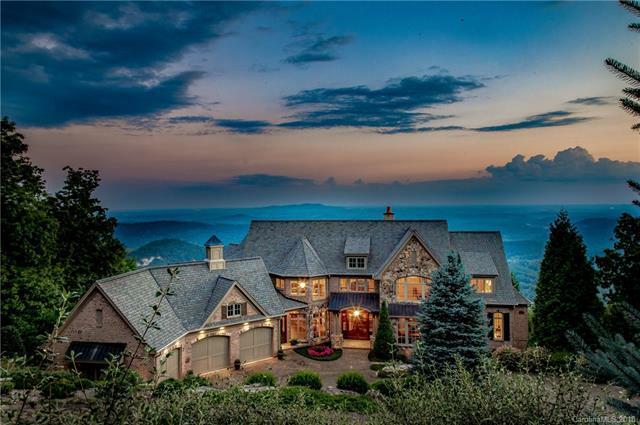 This unique 9000+SF house is situated on 9.69 acres at an elevation of 2400 feet inside the famous Cliffs Valley, conveniently located between Greenville, SC and Hendersonville, NC. 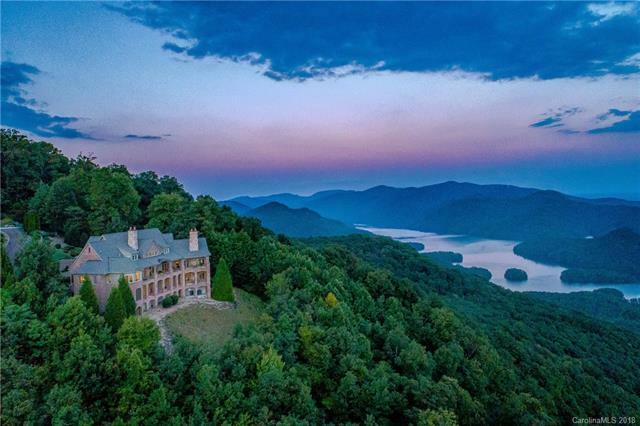 Incomparable views of the South Carolina foothills including Caesars Head, Paris Mountain and both the Cliffs Valley and Mountain Park golf courses. You will find spectacular architecture highlighted and enhanced by attention to every detail including structural stability and lush landscaping. 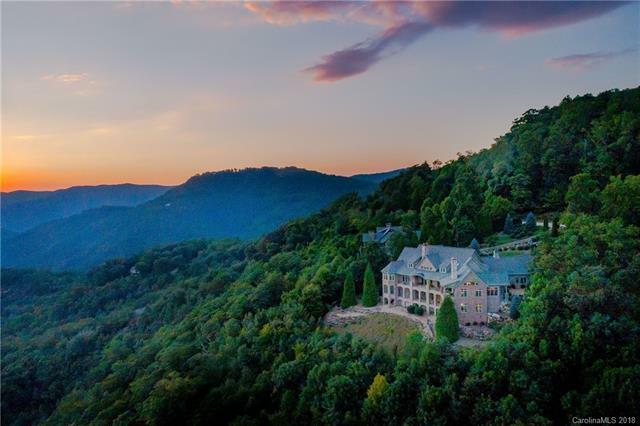 Brick and stone are used in combination with architectural shingles and copper roof accents to accentuate the significance of this special location.A Cliffs Club membership is available to purchase with this property. 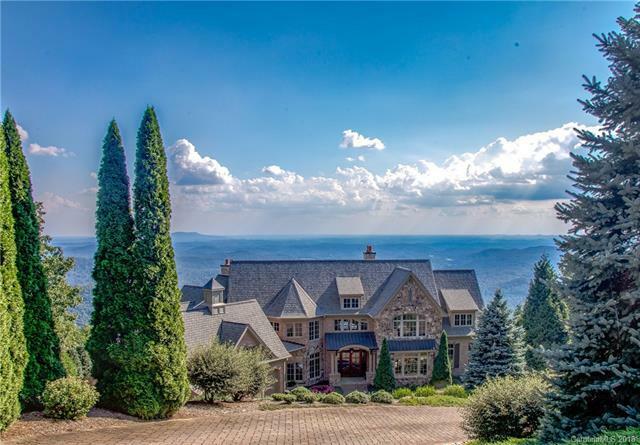 Cliffs Membership available providing access to 7 mountain and lake gated communities in NC & SC.A Cliffs Club membership is available to purchase with this property. Membership at one Cliffs neighborhood provides access to all seven mountain and lake gated communities in North and South Carolina.